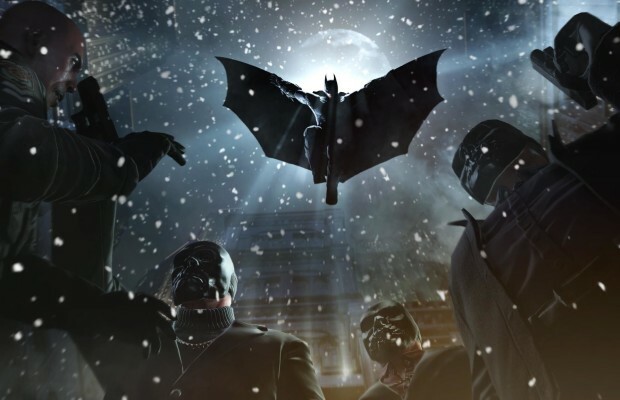 The Arkham City dev has been keeping mum on the details of its next game, but based on some recent job listings made by the developer, we may be getting the new game as early as 2014. Rocksteady has posted numerous openings on its website, including Senior Gameplay Programmer, Senior Asset Artist, Script Writer, and Mo-Cap/Dialogue Producer, all openings for what could be a major title in the works. Nothing is said about the title except that it is going to be “extremely ambitious,” but one sign points to it being another Arkham after Batman voice actor mentioned working on another game when he didn’t appear in Arkham Origins. This means he’s got to have another one on the way, and it could very well be Rocksteady’s project. A 2014 release date was previously mentioned, but has since been removed. This is all extreme speculation, so take it all with a grain of salt. However, one thing that you can be sure of is that Rocksteady’s game, whatever it is, will be very high-quality. What do you think of all this? Tell us in the comments or find us on Facebook and Twitter!